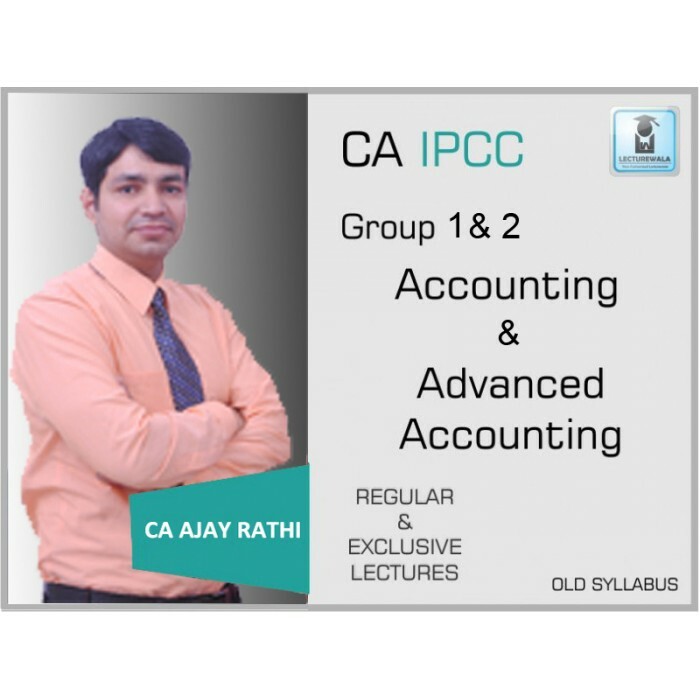 CA Ajay Rathi is experienced faculty for the subject of Accounts & Adv. 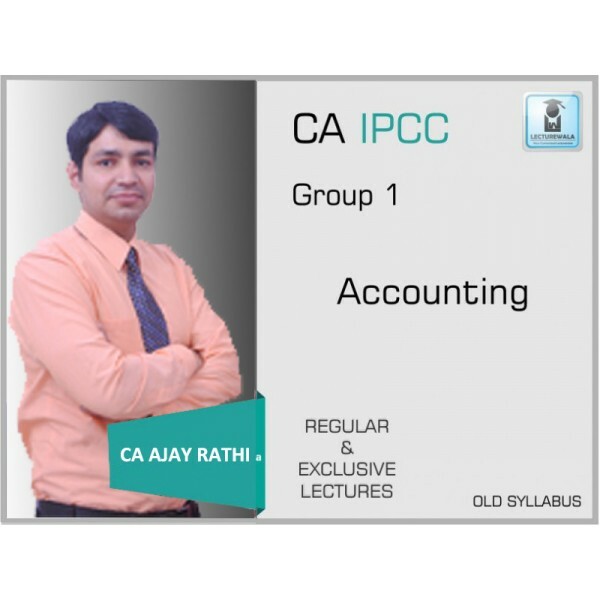 Account for CA ipcc. This Accounts & Adv. Account course is available ..
CA Ajay Rathi is experienced faculty for the subject of Accounts & Adv. 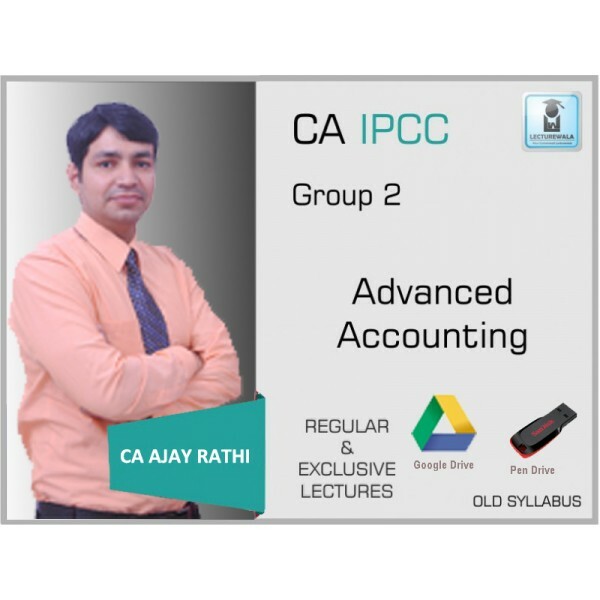 Account for CA ipcc. This Accounts & Adv. 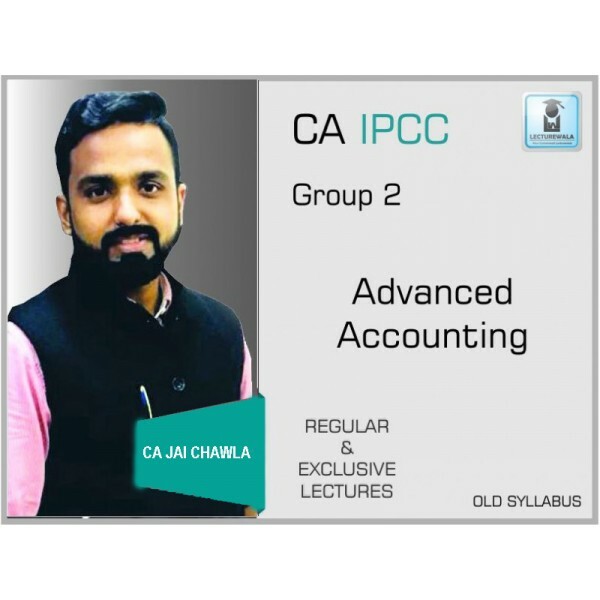 Account course is available for 06 months period for the date of subscription in video format covering all Important provisions of Law as applicable to CA Inter applicable for the attempt of May 2019 & Nov 2019. 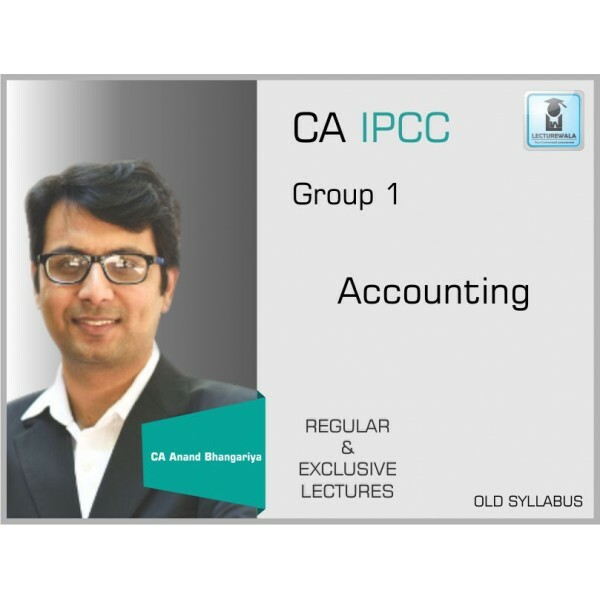 These video lecture of accounts helps in self-study of CA student.